A new campaign has been launched by Forestry Commission England, exploring the world of trees and revealing the contribution they make to our lives. Tree Explorer helps people to identify and learn more about different tree species, and uncover some fascinating facts. A new online tree identification tool has been launched, which helps people to identify a variety of species – from a willow in their garden to a sycamore in their local park or forest. The new Tree Explorer trail is available at 21 forests across the country. Visitors can identify trees using their leaves, bark and seeds and delve into fascinating and entertaining old tree traditions along the way. The Tree Explorer activity pack encourages children to get to grips with how the nations' forests are looked after. Children can try their hand at being a tree scientist, step into the world of a wildlife ranger or learn about the day job of Forestry Commission foresters. 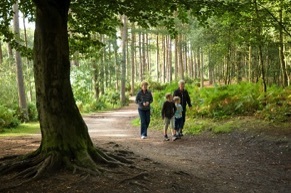 A range of self-guided walks have also been created in forest locations around the country, encouraging people to learn more about the trees on their doorstep. “We are committed to planting an ever more diverse range of tree species. 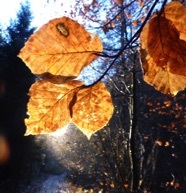 These are grown from carefully selected seeds that could better cope with our changing climate, whilst increasing the variety of food for our wildlife,” said Rachel Giles, Learning Manager for Forestry Commission England. Forestry Commission England manages around 20% of England's woodland for people, wildlife and timber. They say life begins at 40 – but it really does for an oak tree! 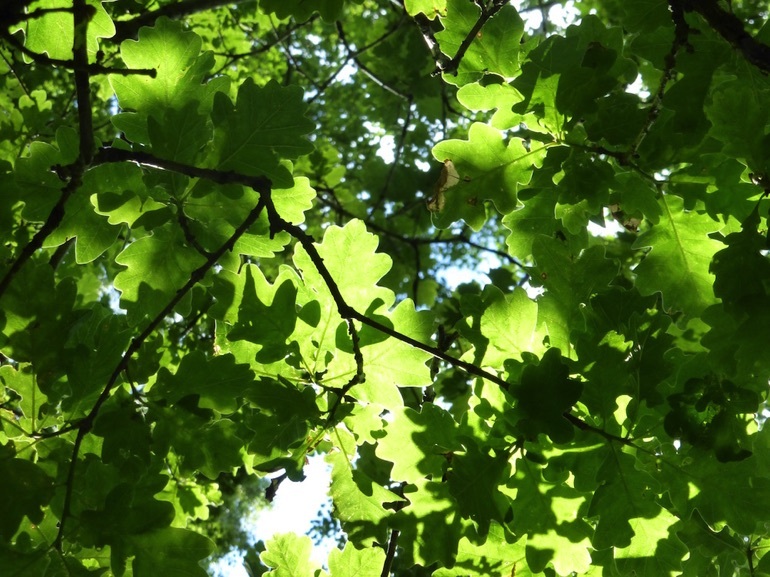 Oak trees don't start producing acorns until that age, and reach peak production when they are 80-120 years old. Scots pine can live up to 8.5 times longer than the average person in the UK, to the ripe old age of 700. Climate change champions! Trees reduce the impact of climate change by absorbing carbon dioxide and storing the carbon in their wood. New flour fad? Romans used to grind sweet chestnuts for their baking bonanzas. The leaves of this tree have been used to treat whooping cough and rheumatism and stiffness in joints and muscles. Heavyweight winner! A joint made of ash is said to be able to bear more weight than any type of wood. Ash is a great source of firewood too, with its name deriving from the word 'firelight'.